During a basement waterproofing procedure, your technicians may recommend that you apply concrete sealers to the exterior of your home’s foundation. 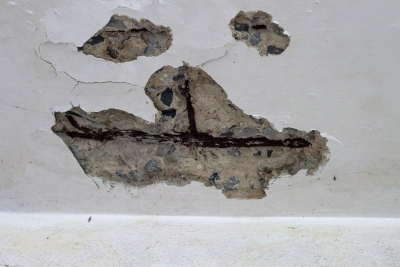 In fact, concrete sealers are your foundation’s best line of defense against cracks and other forms of damage. Basement contractors serving Baltimore recommend that concrete sealers are used on surfaces that are exposed to freezing temperatures. With a concrete sealer installation, you will be able to waterproof your basement and prevent damage to your foundation. 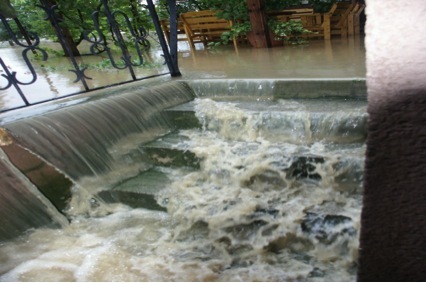 There are several ways that concrete sealers work to prevent water damage. 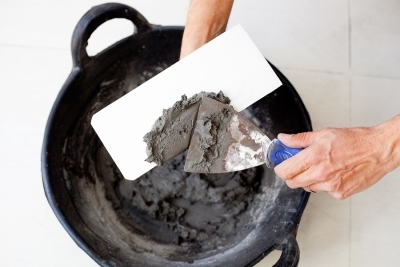 When the sealer is applied to the surface of the concrete, it will bond with each concrete molecule. During a freeze-thaw cycle, the sealer will keep the concrete intact and prevent cracks or other issues. Acrylic-resin sealers are typically used during the basement waterproofing process. If you want to ensure that your foundation is resistant to stains, you may want to ask your technician about the benefits of reactive penetrating sealers.